Barter Books : Arthur, Max : Above All, Courage. 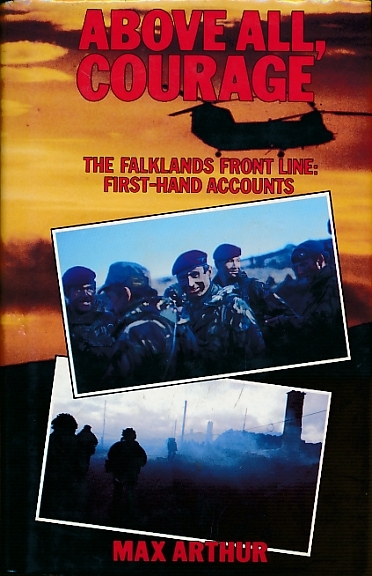 The Falklands Front Line: First Hand Accounts. 220 x 150 mm (9 x 6 inches) - xiii, 338pp. VG : in very good condition with dust jacket. Page edges browning.